The beautiful landscape of the Scottish Borders accommodates a number of recognised walks including St. Cuthberts Way, leading from Melrose to Holy Island (Lindasfarne). 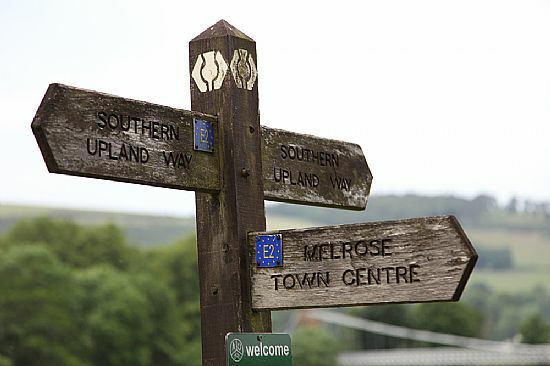 The Southern Upland Way is a Coast to Coast walk from Portpatrick passing through Melrose and finishing in Cockburnspath Berwickshire. 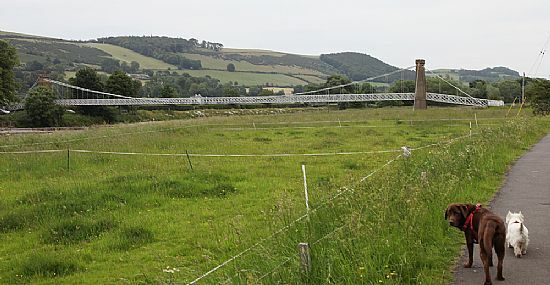 This circular route covers many Borders Towns & Villages but ultimately the four Borders Abbeys which are Melrose Abbey, Dryburgh Abbey, Kelso Abbey and Jedburgh Abbey. 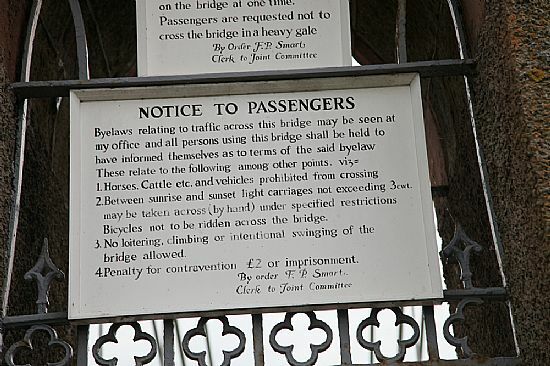 How to cross The Bridge! 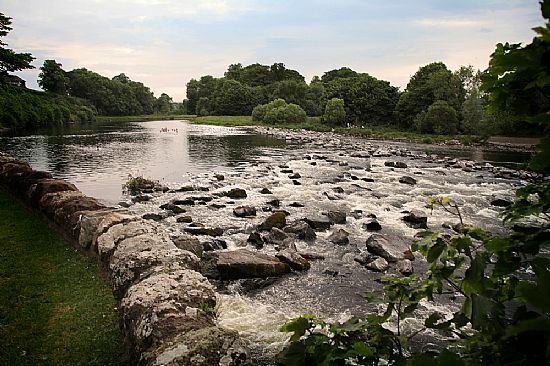 Famous for Salmon Fishing is the River Tweed, a 5 minute walk away from Old Grocery House Bed and Breakfast. The Salmon Fishing season on the Tweed is the longest in the U.K. opening on February 1st and closing on November 30th. Some of the finest Salmon Pools and Beats are a short distance from Melrose. There is a fantastic network of quiet country roads with spectacular views of the surrounding Border countryside and a 20 minute drive away is Glentress, famous for it's superb and sometimes "challenging" forest trails and Downhill Mountain Biking courses. "Border Country" is Golfers paradise with an abundance of exceptional and relatively "quiet" courses including two Championship courses, Cardrona and Roxburghe. With many nine & eighteen hole courses such as Galashiels, St. Boswells, Minto, Lauder and Peebles, a short drive away.